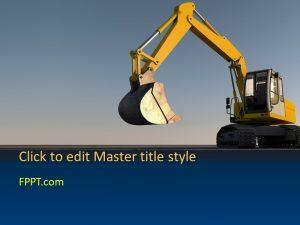 This Free Excavator PowerPoint Template is a beautifully designed presentation template that can be used by professionals and organizations. 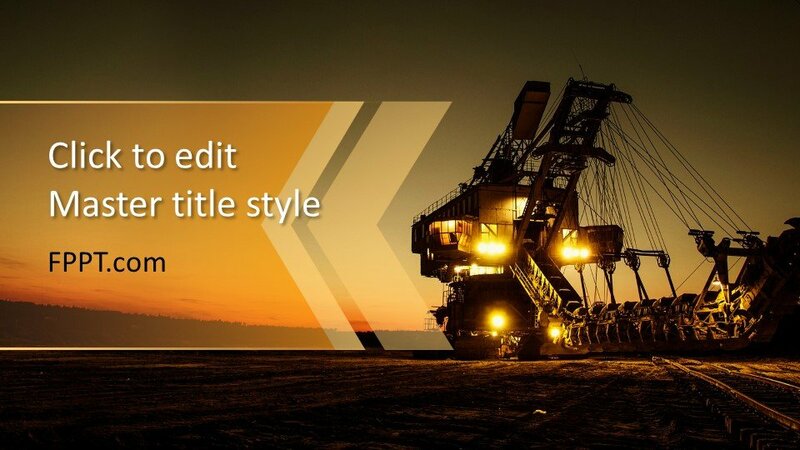 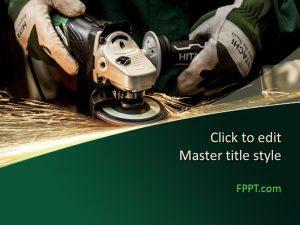 With its dark background that contrasts with the professional image or an excavator, this template is perfect for those who are in the construction, demolition, renovation, and engineering fields. And while the title slide is dark and dramatic, the inside slides have a white background to make content readable. 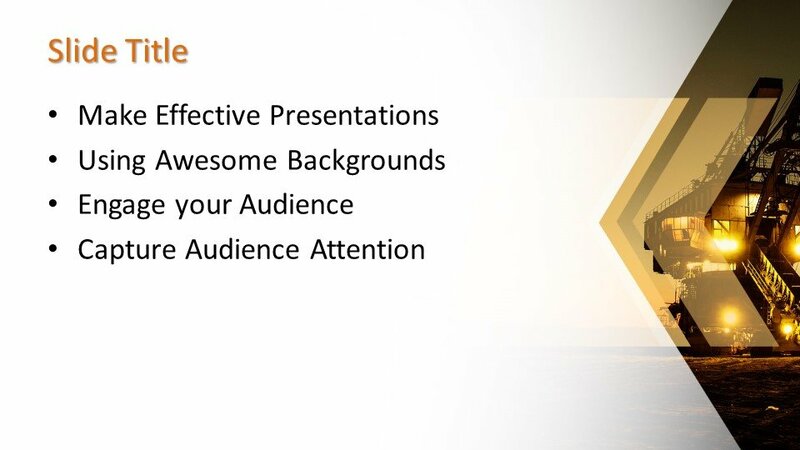 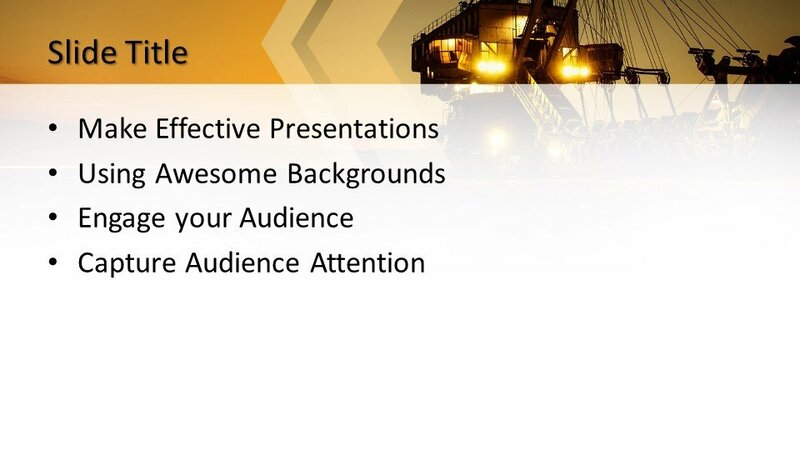 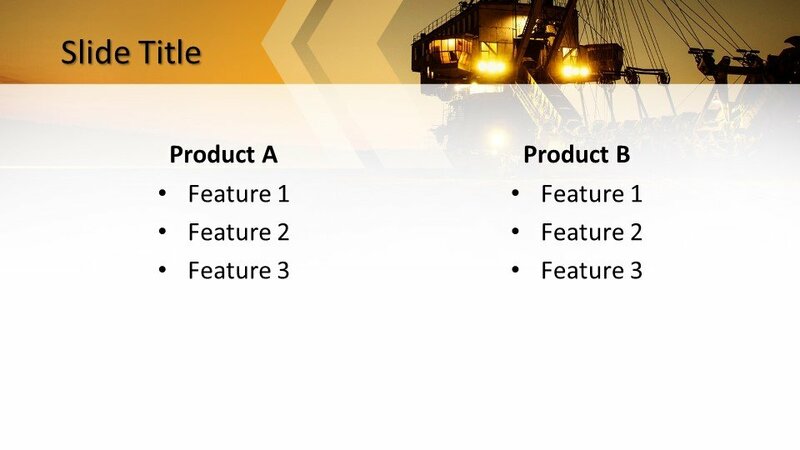 Still, the same excavator theme is present in all the slide layouts to provide cohesion to the overall look of the presentation. 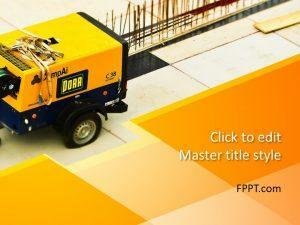 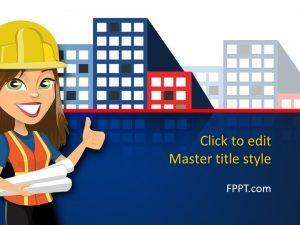 Discuss construction timelines, project management tasks, or other related topics with this Free Excavator PowerPoint Template. 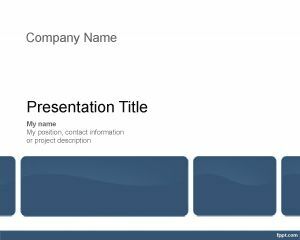 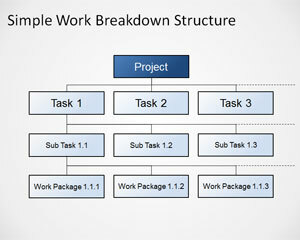 Whether you’re an engineer, construction worker, contractor, or any other professional, this template is perfect for showcasing plans, blueprints, designs, and progress reports.